GO Trainings Institute offers the best Tableau online training From Hyderabad with the IT industry specialists. As our trainers are experienced certified trainers will share their experience, tips and tricks in the Tableau Public. Tableau Software is designed for the beginner to intermediate-level Tableau Tutorial user. It is for anyone who works with data – regardless of technical or analytical background. 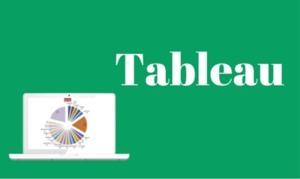 This course is designed to help you understand the important concepts and techniques used in Tableau Carrers to move from simple to complex visualizations and learn how to combine them in interactive dashboards.